• Over 1.6 million video views! 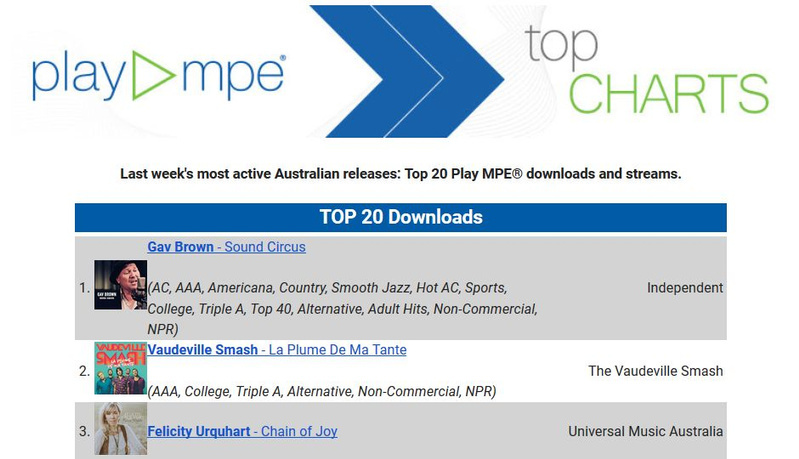 • All tracks off the Sound Circus album have Australian radio airplay with strong radio rotation in America and Europe. • Popular single “PETER PAN” was in the Tasmanian Country Chart in Australia for eight weeks entering the charts on 5/1/2019 and reaching #15."! 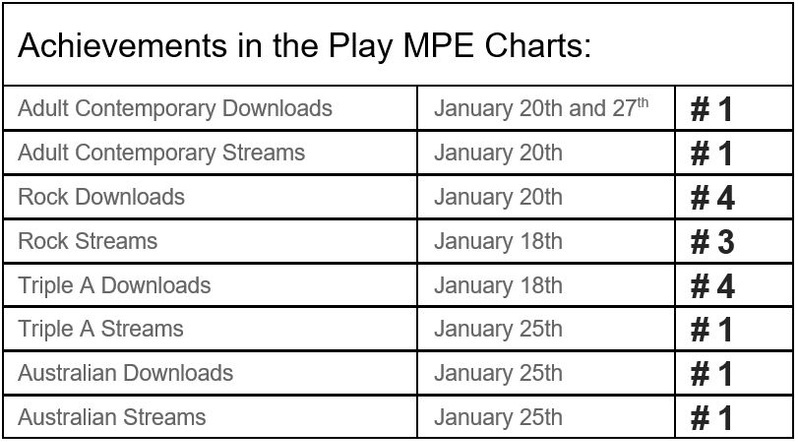 • Charting on Play MPE for eight consecutive weeks now! 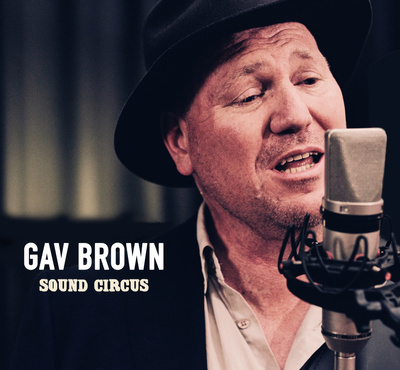 A regular on the live music scene in Perth, West Australia, Gav Brown has performed his soul-fuelled mix of country-rock, folk and pop around Australia, New Zealand, United States of America, Hong Kong and Singapore. A singer-songwriter and multi-instrumentalist, Gavin uses guitar, banjo, piano, harmonica, mandolin, cigar-box guitar and ukulele to craft honest uplifting music that captures the spirit of a traveller. Brown has a passion for music which is clear in his songwriting. His influences include George Gershwin, Bruce Springsteen, Sting, James Taylor, Carlos Santana and John Mayer and he has been compared to Tom Waits, Joe Cocker, The Pogues and Dave Alvin. Gav has been in Perth's Crank studio recording his debut album 'Sound Circus' just released in 2018. Working with the talented producer Charlie Young, the album features a star-studded lineup of musicians including Kristian Borring, Lee Buddle, Lucky Oceans, Ian Simpson, Genevieve Wilkins, Chris Reeve, Ric Eastman, Ashley Brooke, Roy Martinez, Kaitlyn Keegan, Sheridan Drury and Steve Kelly. "I feel blessed to have them playing on the album, they really assisted in bringing the songs to life."